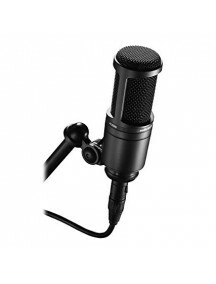 1 Year Distributor WarrantyStudio quality microphone you can take anywhereApogee MiC is a professional studio quality USB microphone you can directly connect to your iPad, iPhone, Mac or Windows 10 computer. 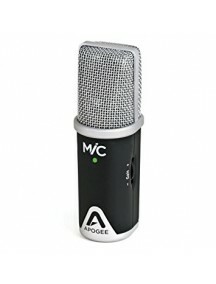 About the size of an iPhone, MiC makes it easy to capture your best take with incredible quality, anywhere your music takes you. 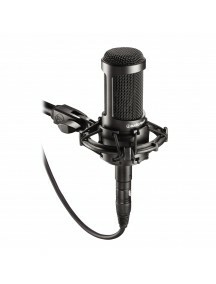 Record any sound you can imagine, from vocals to voic.. 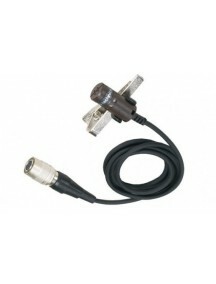 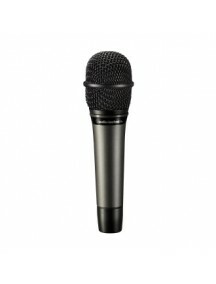 Exceptional performance for exceptional performers Same element as the classic AT4033 studio microphone Well-tempered polar pattern with outstanding rejection qualities Superior anti-shock engineering ensures low handling noise and quiet performance High-quality double-sided PCB uses surface-mount components. 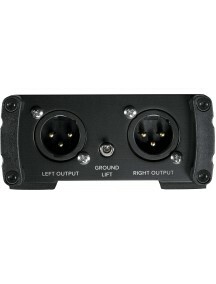 Extensive grounding plane and attention to best-practice grounding methods .. 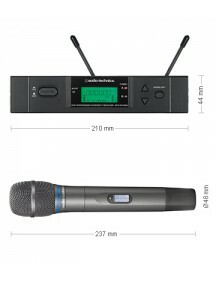 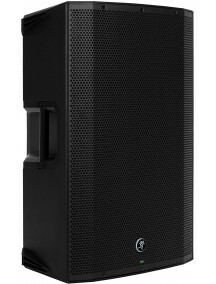 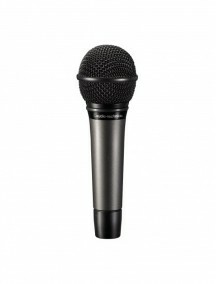 Dynamic Vocal MicrophoneDirectional characteristic: Hyper-CardioidFrequency range: 60 / 15,000 HzImpedance: 250 ΩXLR connectorDimensions: 177 mm x 33-22 mmWeight: 310 gIncl. 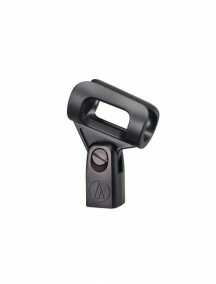 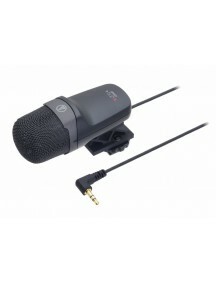 bag and tripod adapter..
Audio-Technica’s stringent quality and consistency standards set the AT2020 apart from other mics in its class. 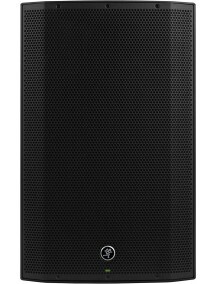 Its low-mass diaphragm is custom-engineered for extended frequency response and superior transient response. 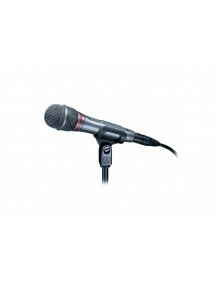 With rugged construction for durable performance, the microphone offers a wide dynamic range and handles high SPLs with ease. 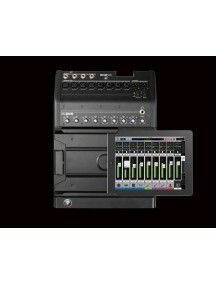 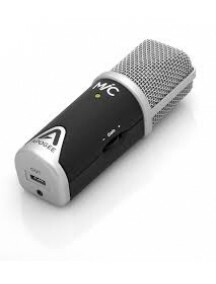 The AT2020: the new standard for affordable side..
OVERVIEWEquipped with a USB output, the AT2020USB+ is designed for digitally capturing music or any acoustic audio source using your favorite recording software. 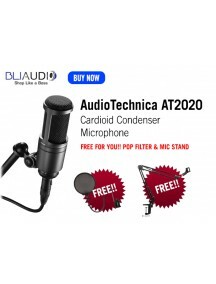 The microphone offers the critically acclaimed, award-winning sound of the AT2020, with studio-quality articulation and intelligibility perfect for singer/songwriters, podcasters, voice-over artists, field recorders, and home studio recor..
Audio-Technica AT2035 Cardioid Condenser MicrophoneOVERVIEWDesigned for critical home/project/professional studio applications and live performance, this side-address cardioid studio condenser delivers exceptional detail and low noise. 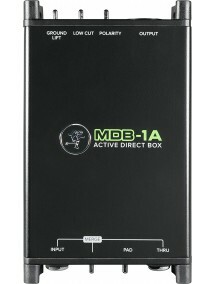 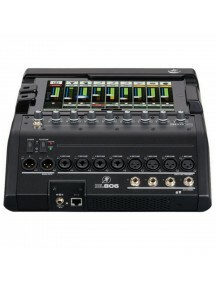 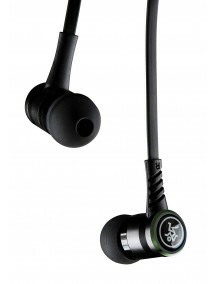 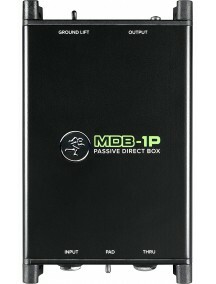 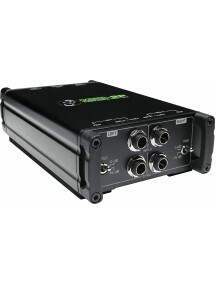 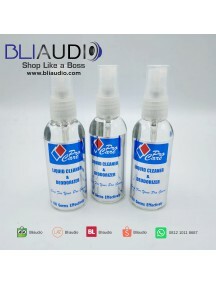 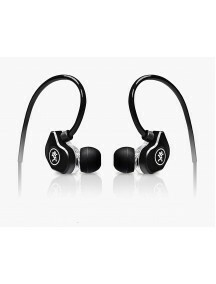 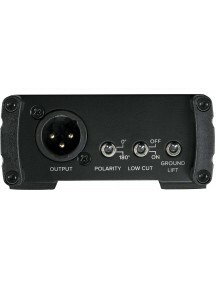 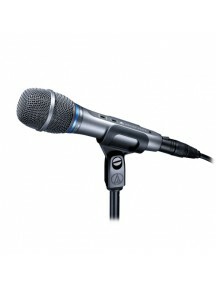 Equipped with a switchable 80 Hz high-pass filter and 10 dB pad, the AT2035 handles high sound pressure levels with ease. 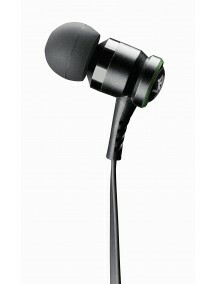 Along with its rugged construction and hig.. 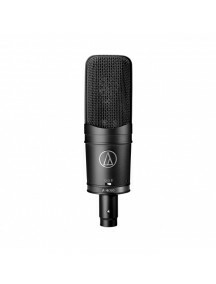 Audio Technica AT2050 Overview The versatile AT2050 provides consistent, superior performance in switchable cardioid, omnidirectional and figure-of-eight polar pattern settings. 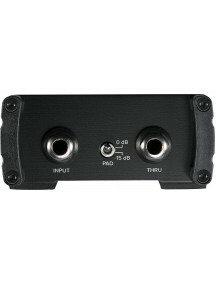 Its dual large diaphragms are gold-vaporized and aged to achieve optimum characteristics over years of use. 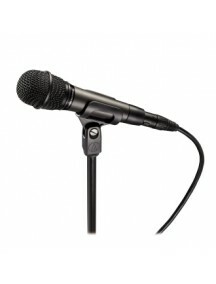 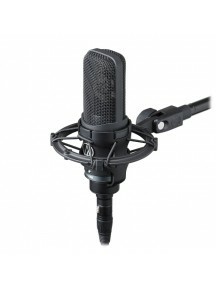 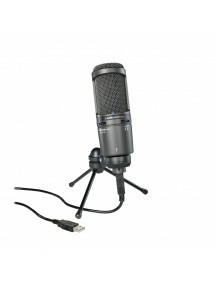 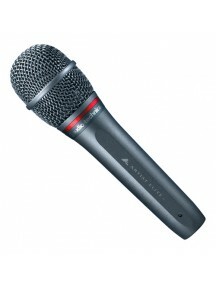 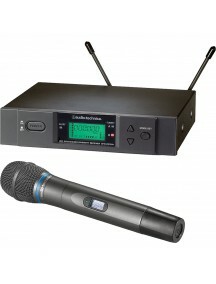 Equipped with a switchable 80 Hz high-pass filter and 10 dB pad, the microphone is ideal for studio and .. 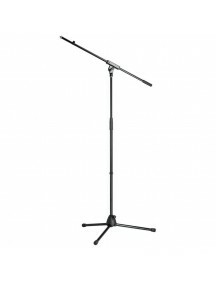 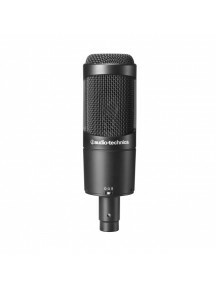 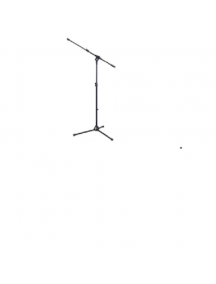 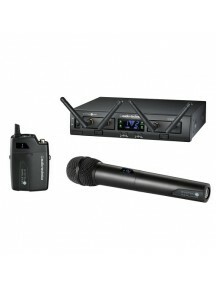 Audio Technica AT4050OverviewMeet the studio condenser that captures every nuance. 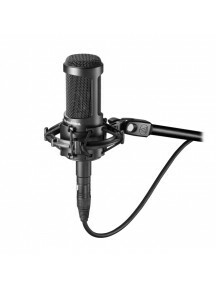 With three switchable polar patterns, the large-diaphragm Audio-Technica AT4050 exhibits a remarkable combination of qualities: high-SPL capability with transparent and airy uppers/mids complemented by rich low-end qualities. 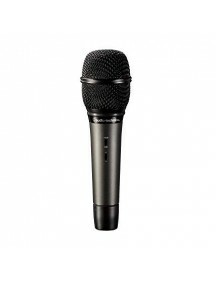 Its dual large diaphragms are gold-vaporized and aged for consistent, outstanding performan..